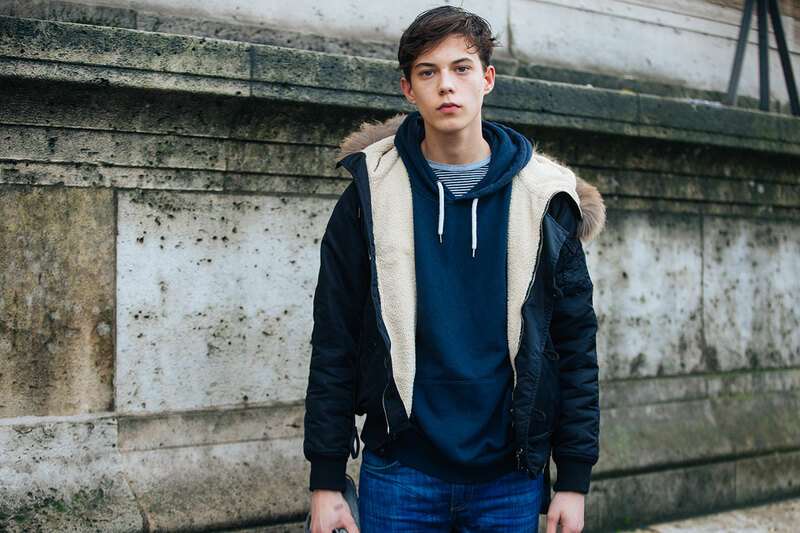 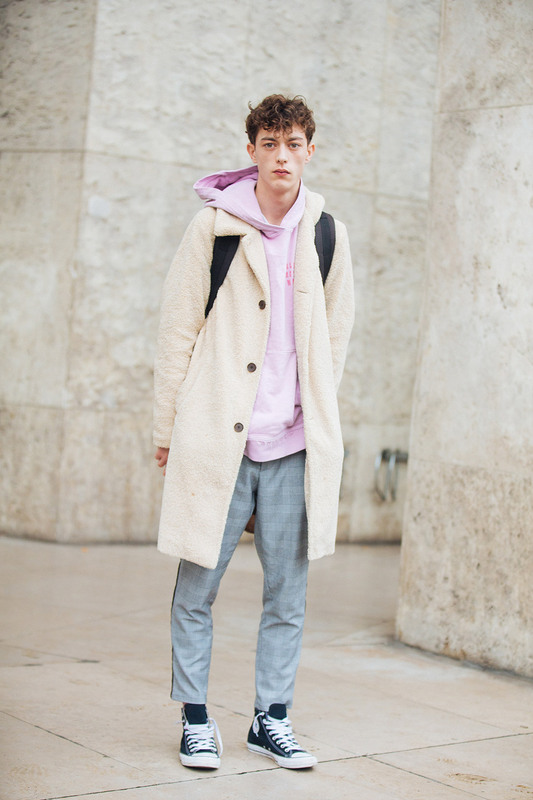 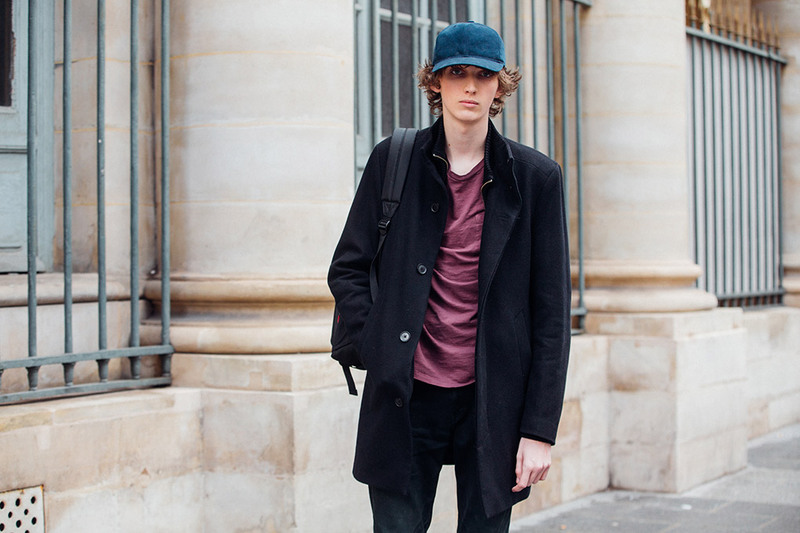 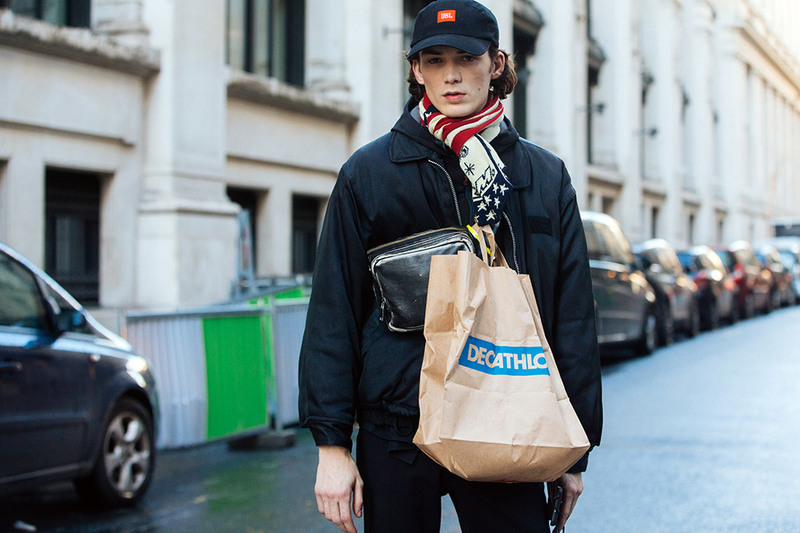 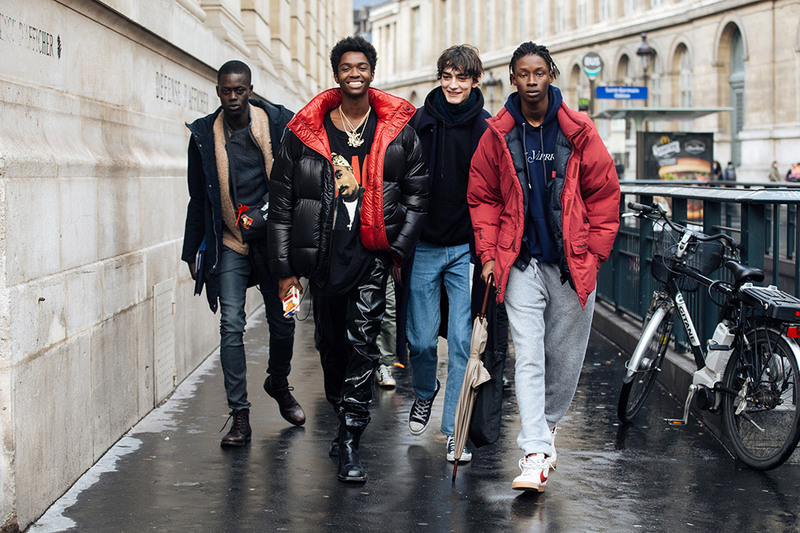 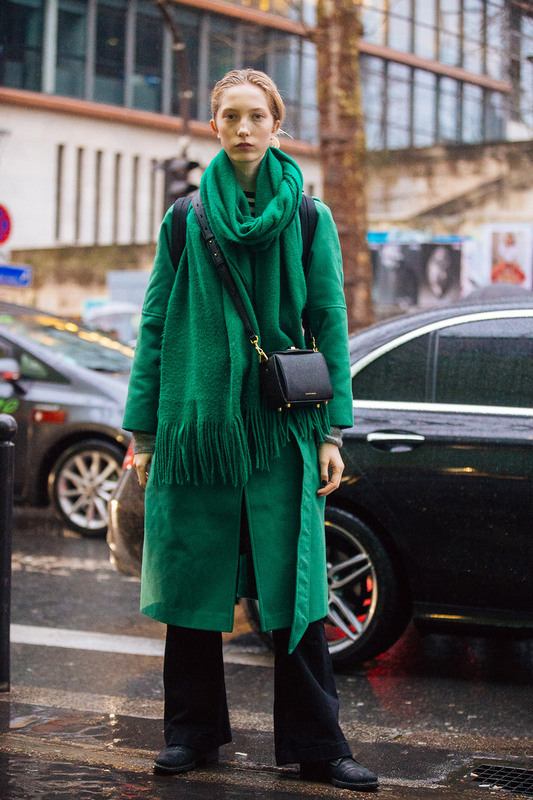 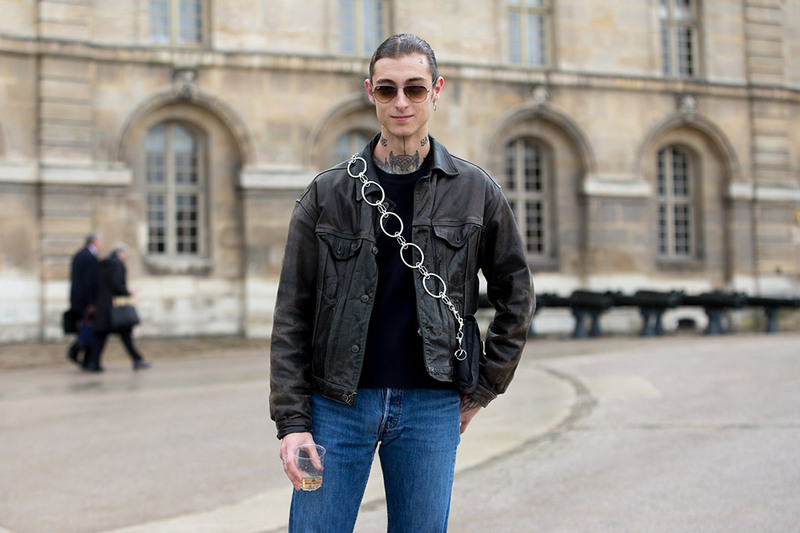 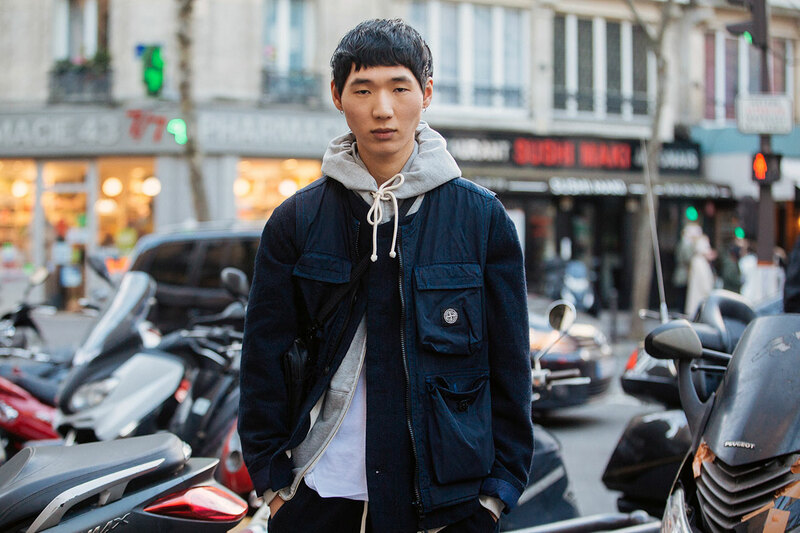 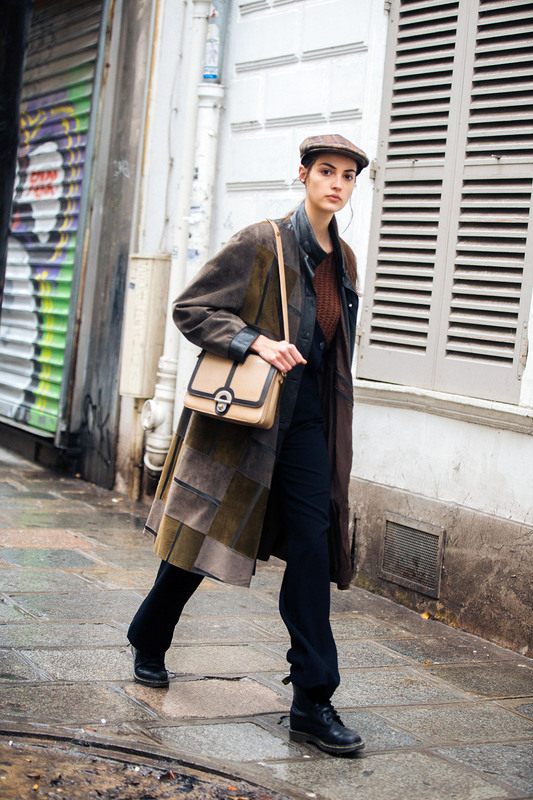 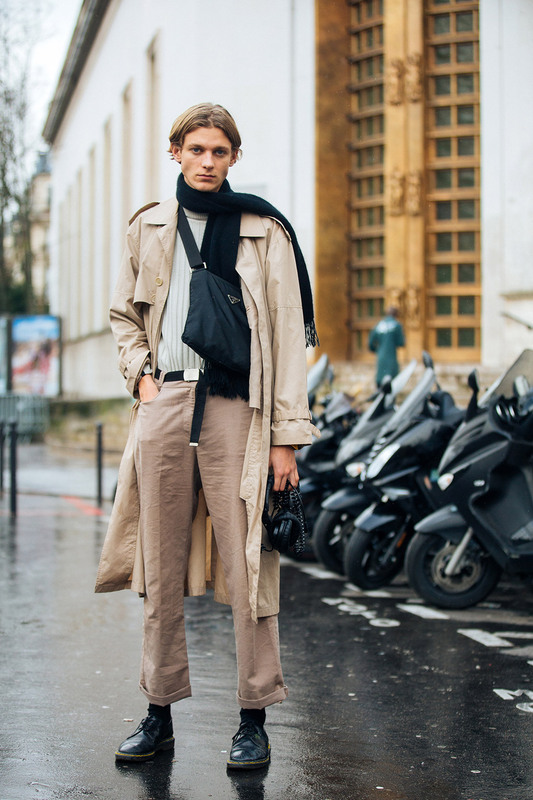 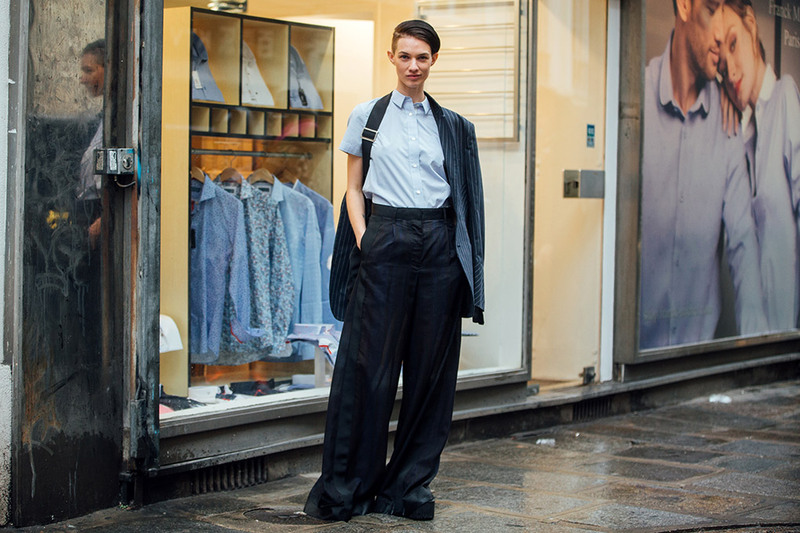 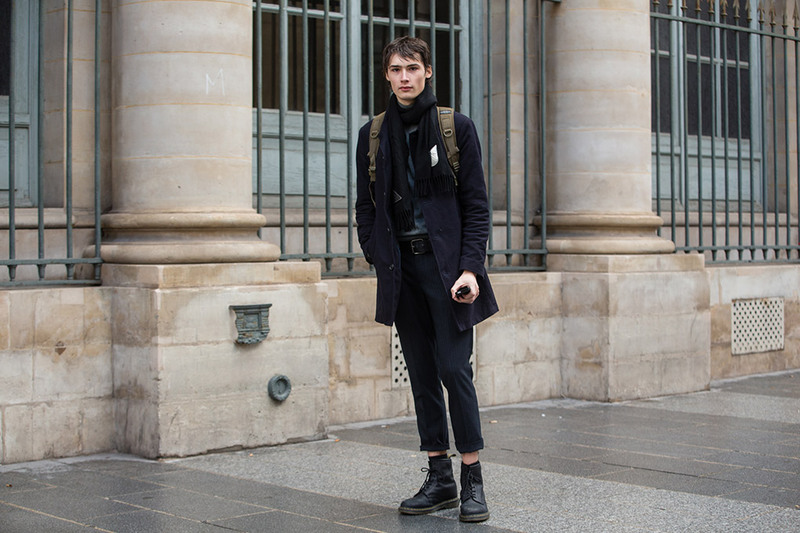 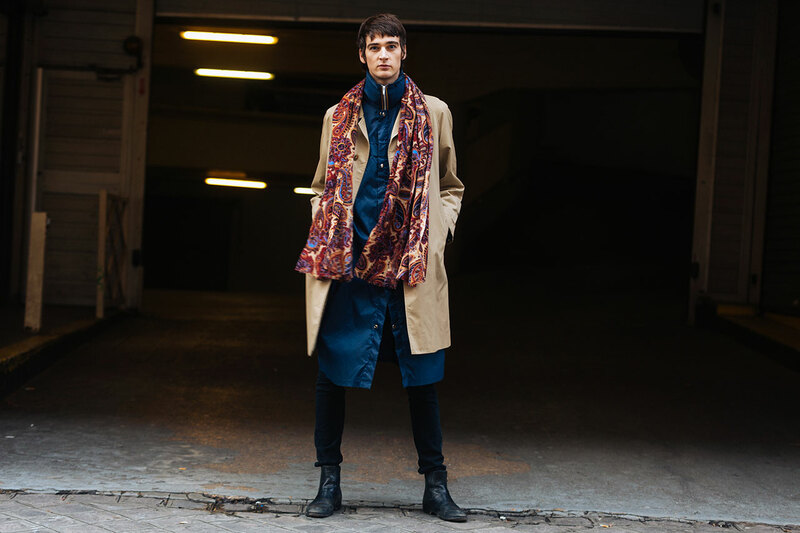 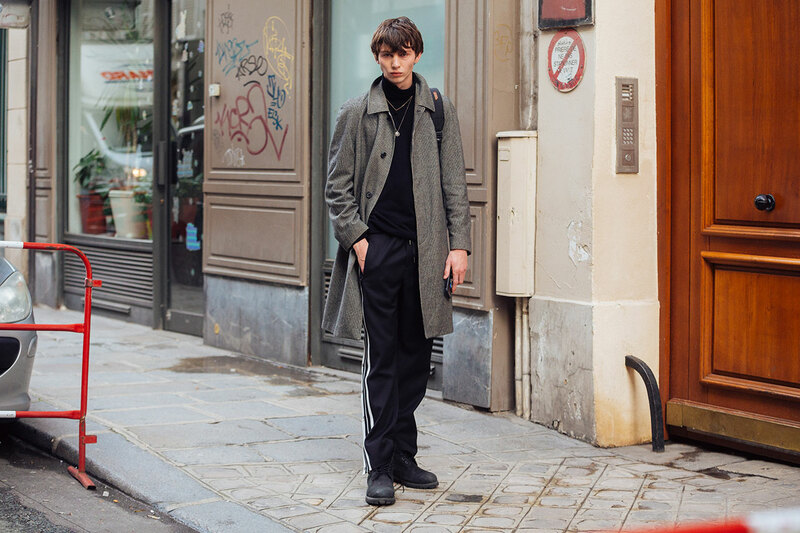 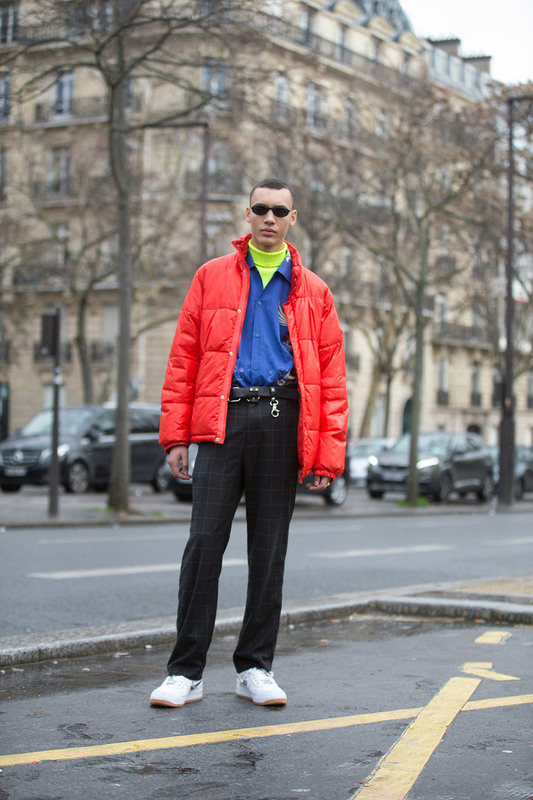 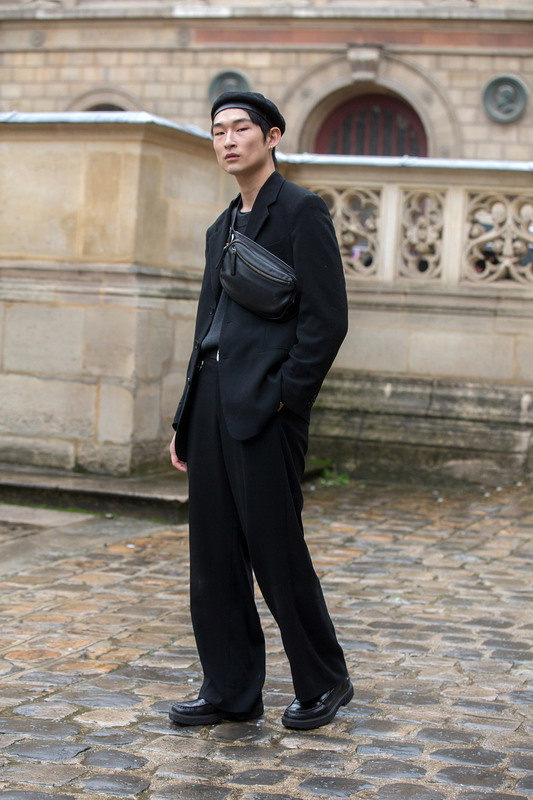 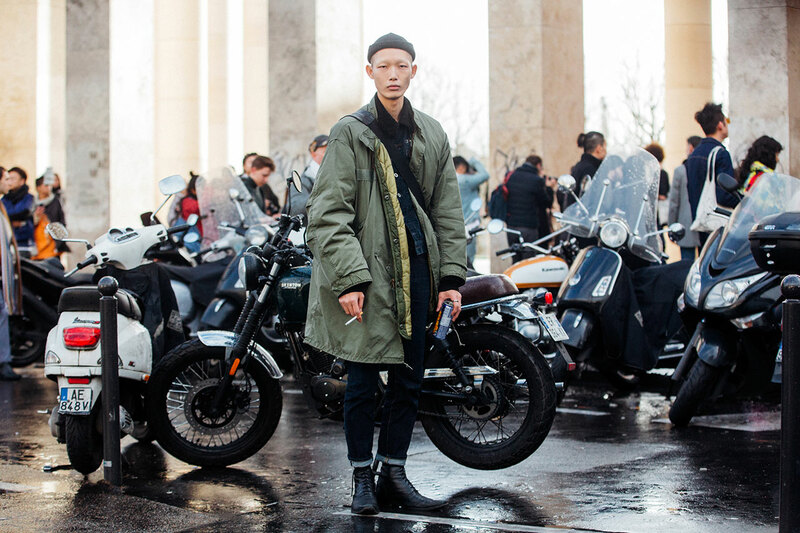 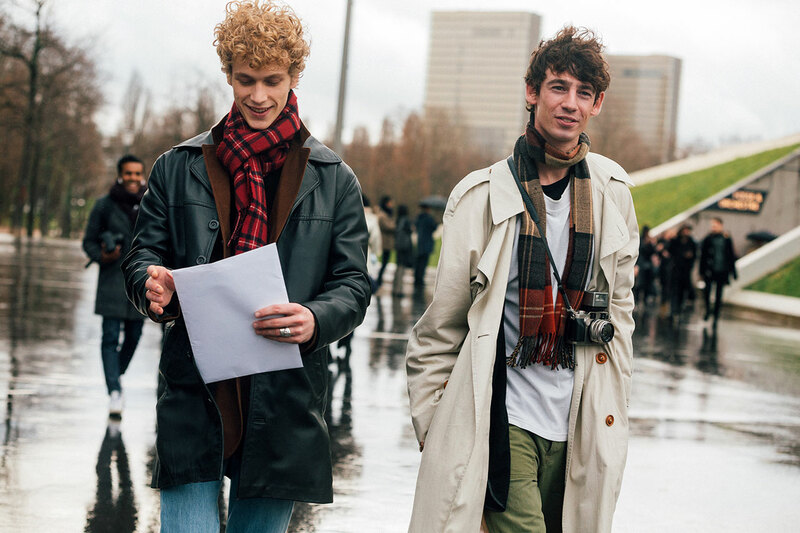 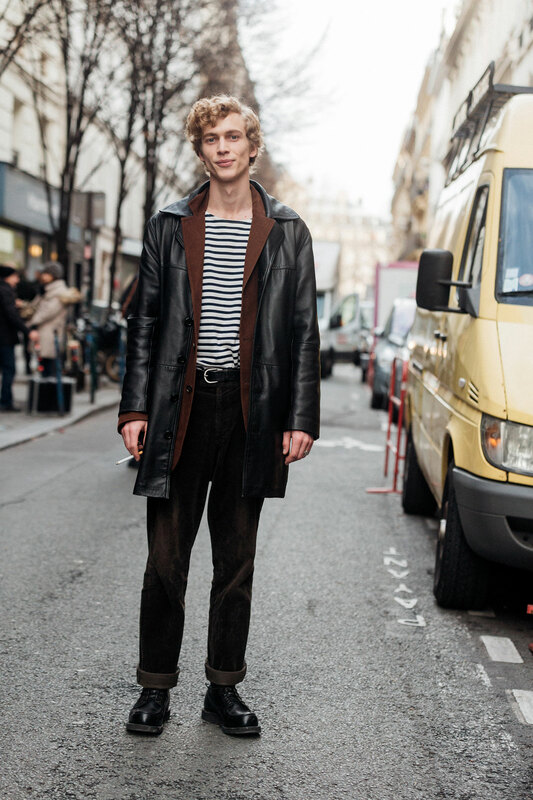 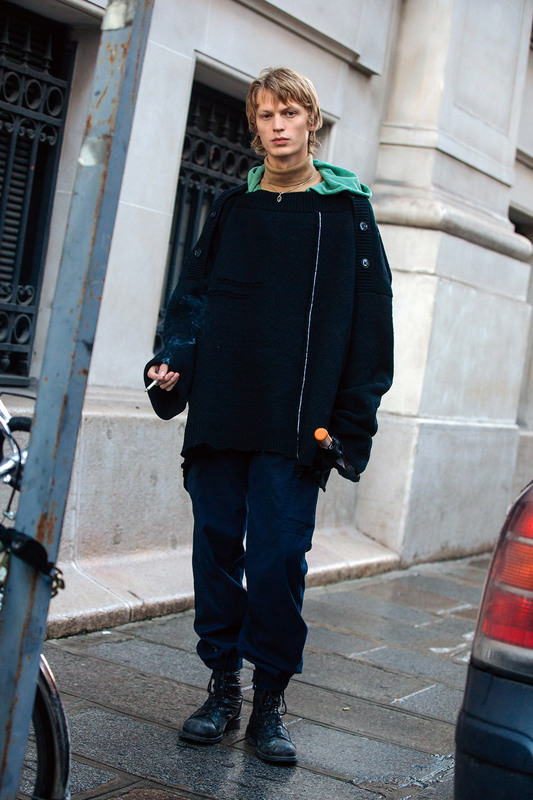 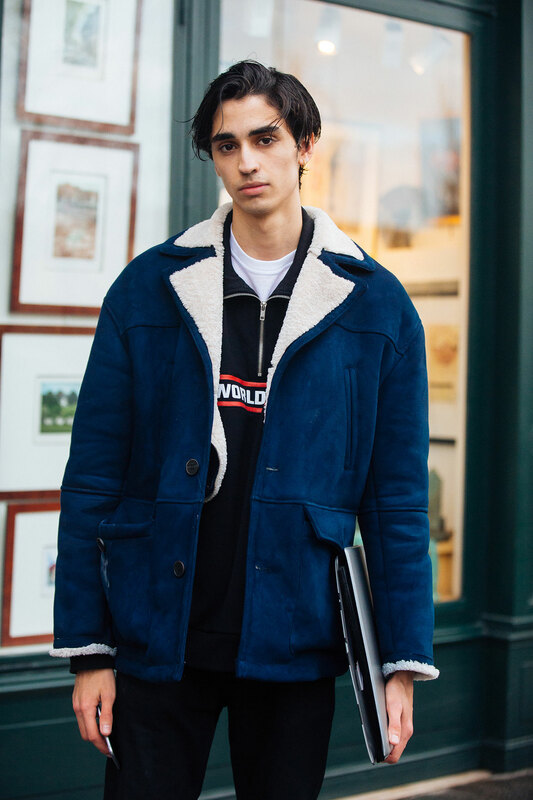 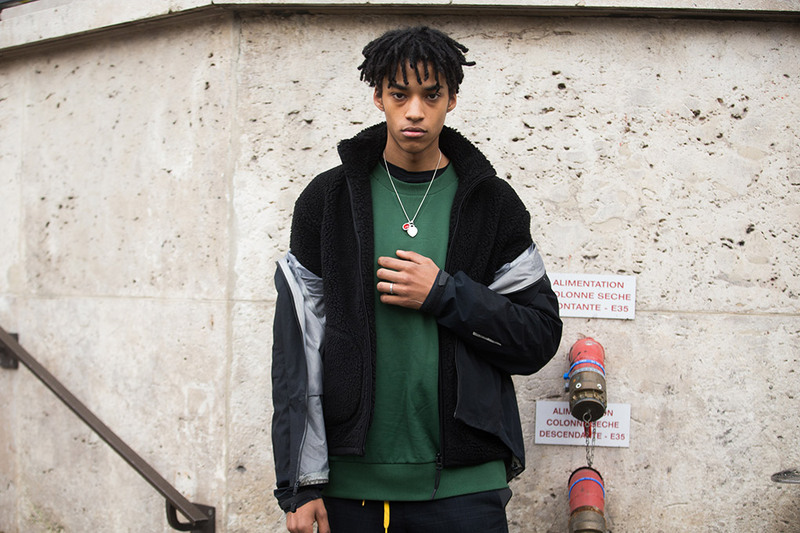 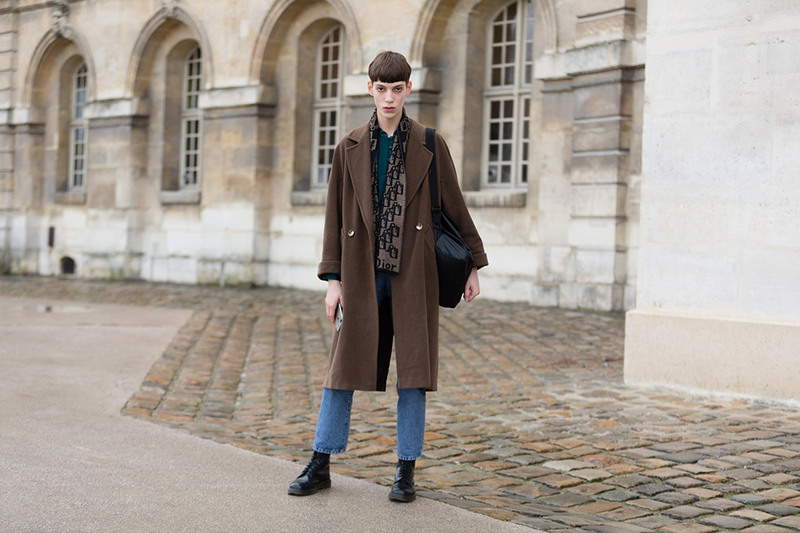 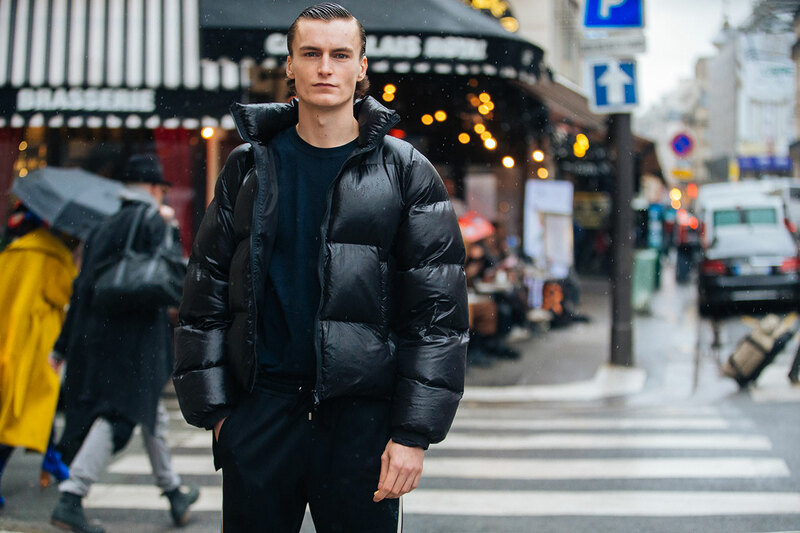 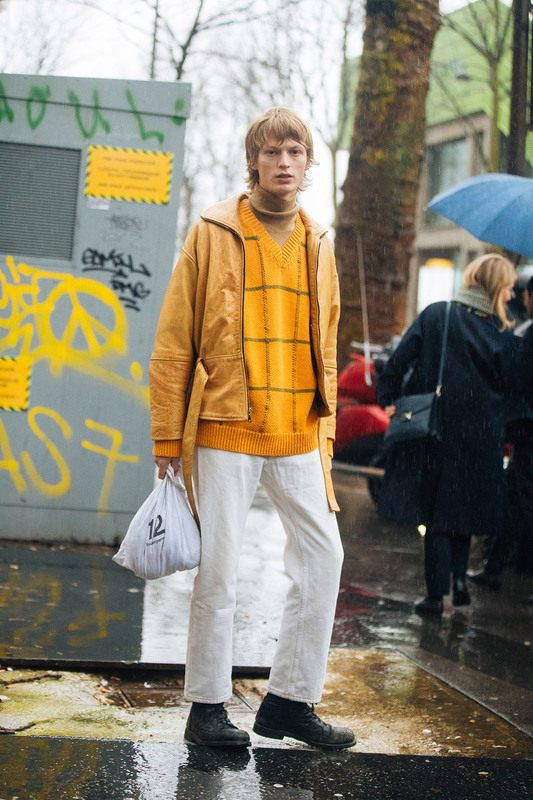 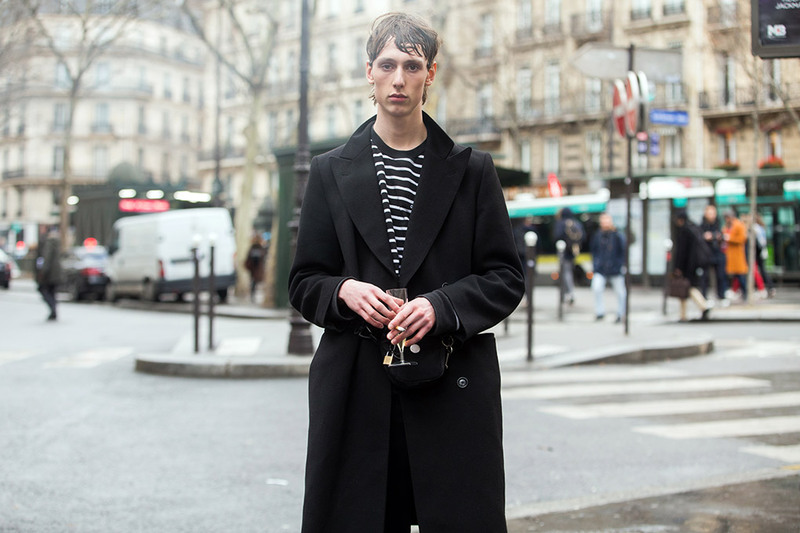 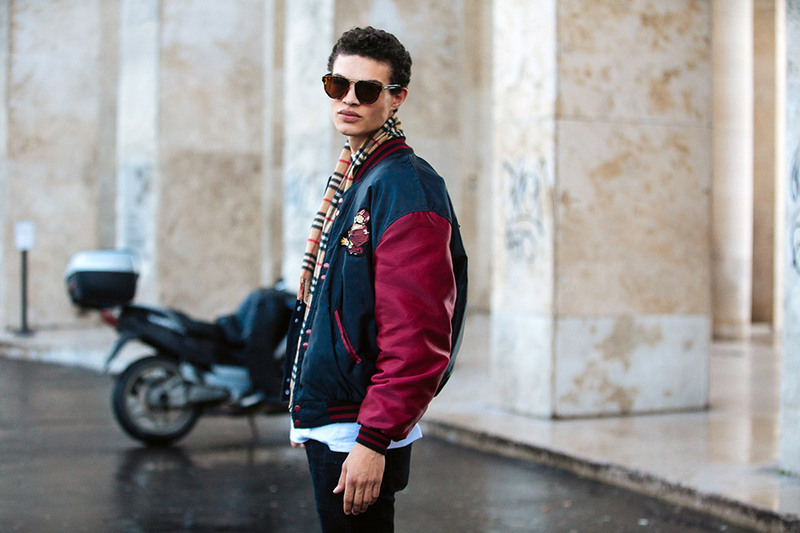 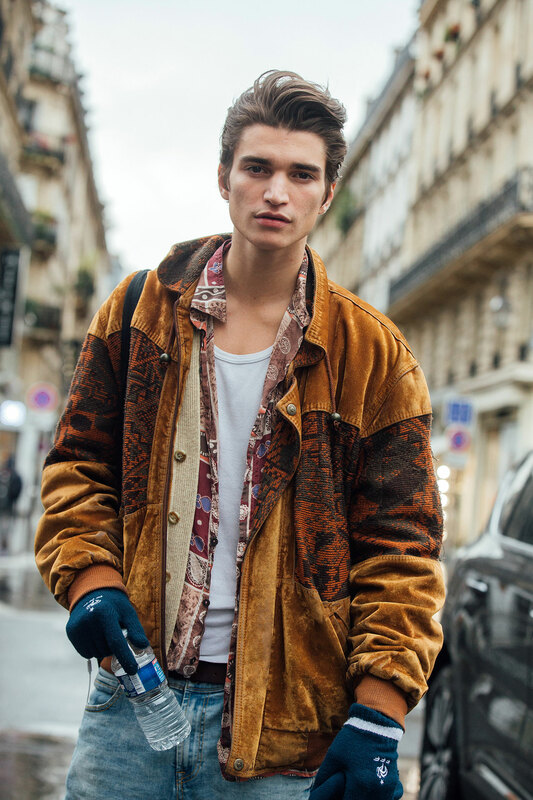 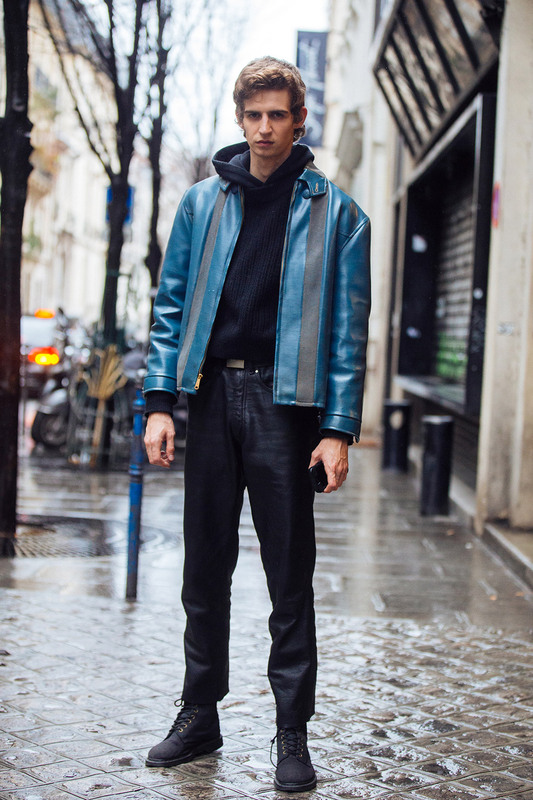 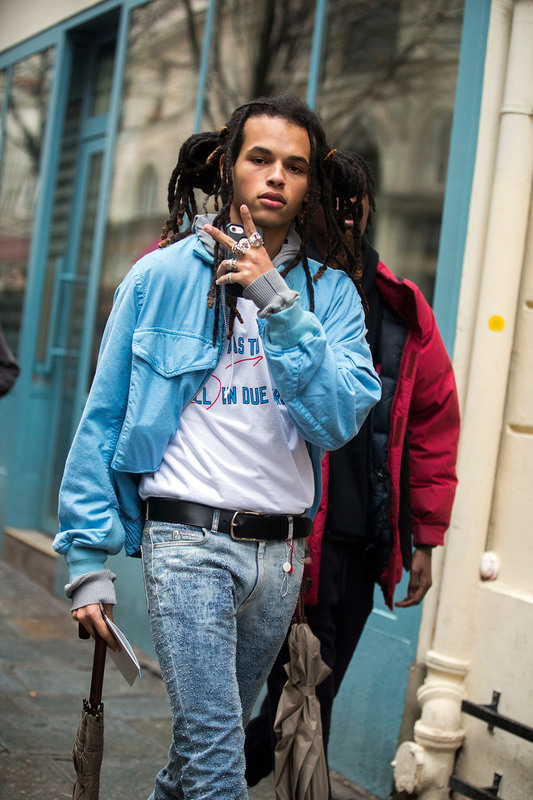 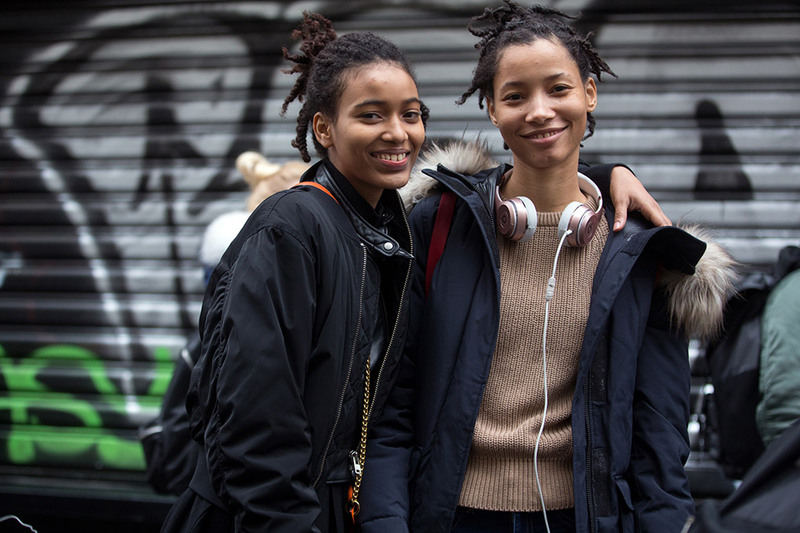 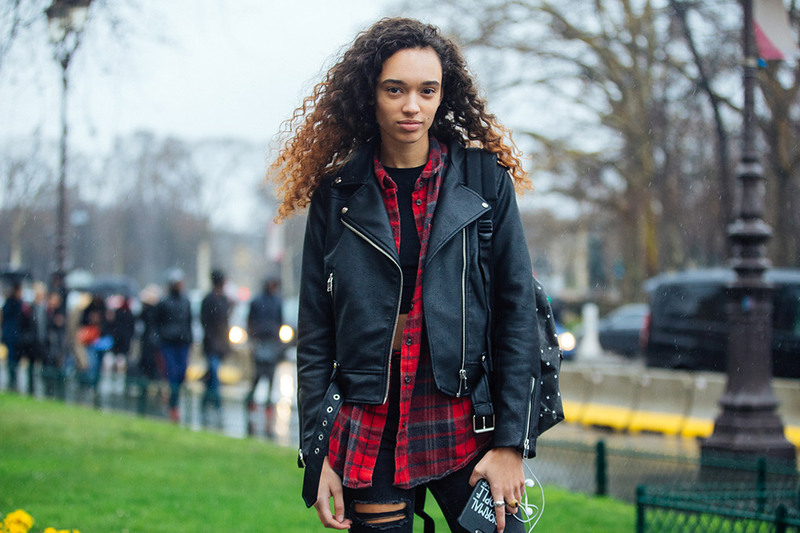 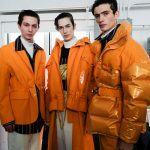 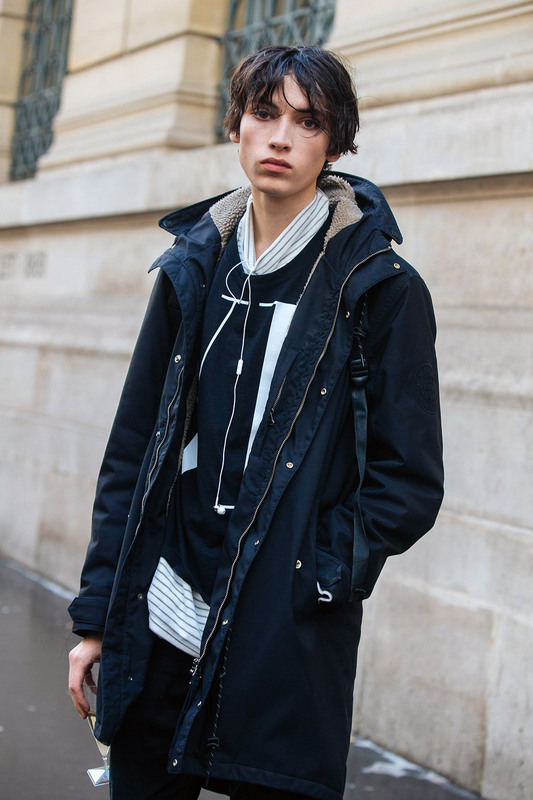 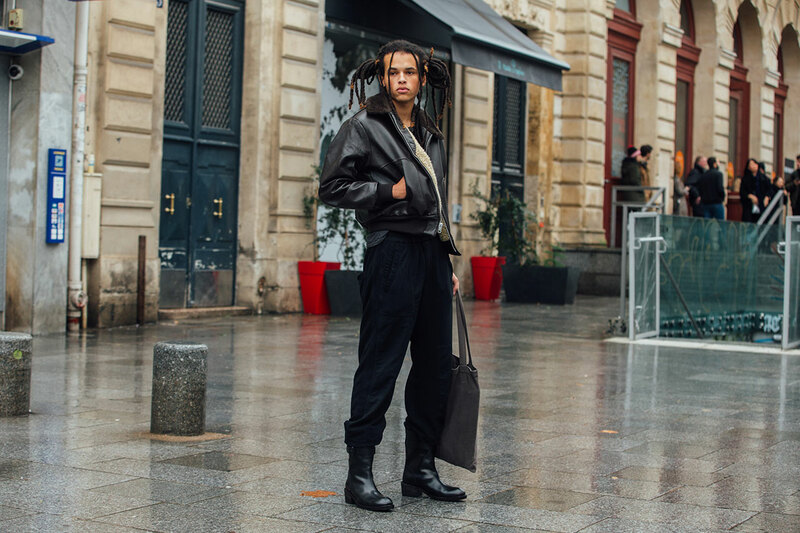 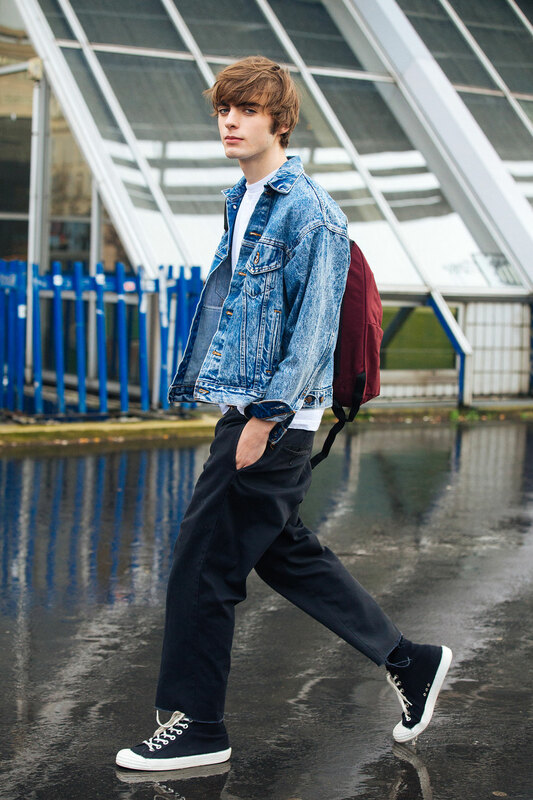 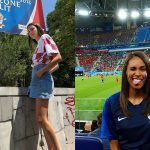 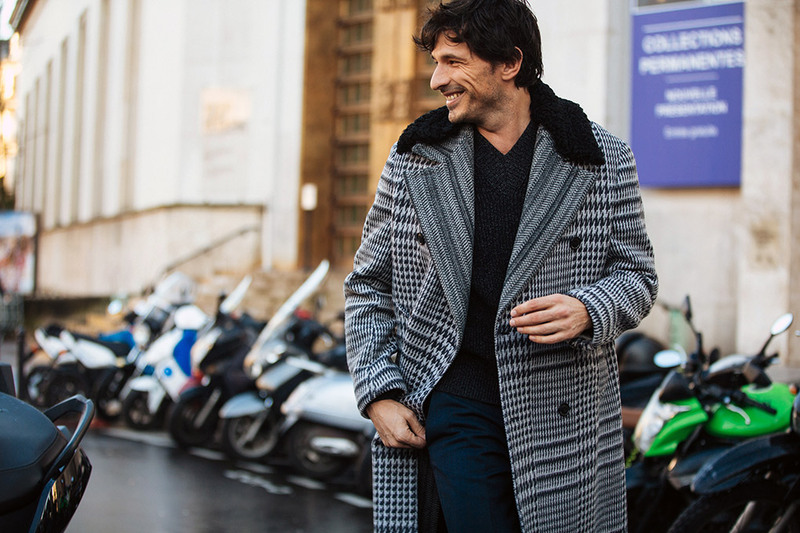 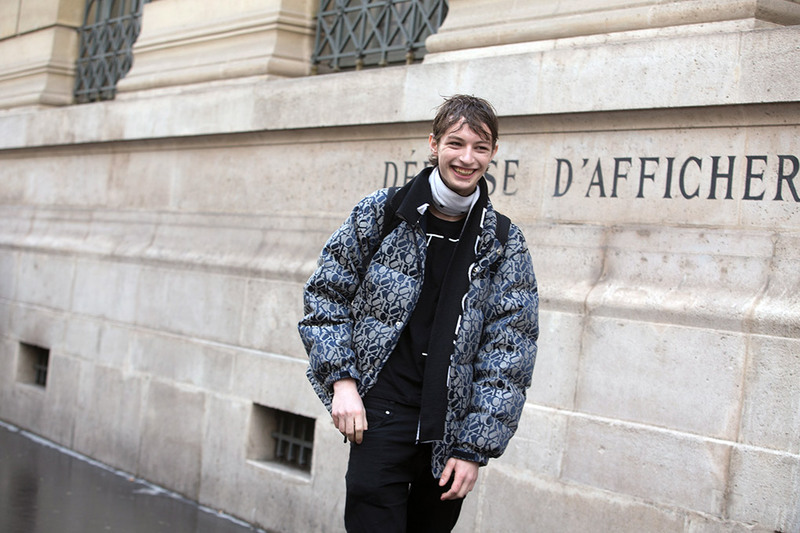 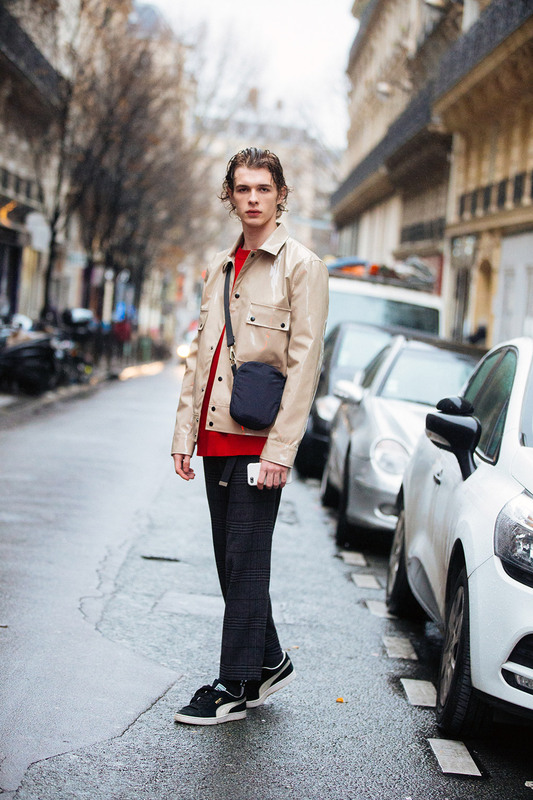 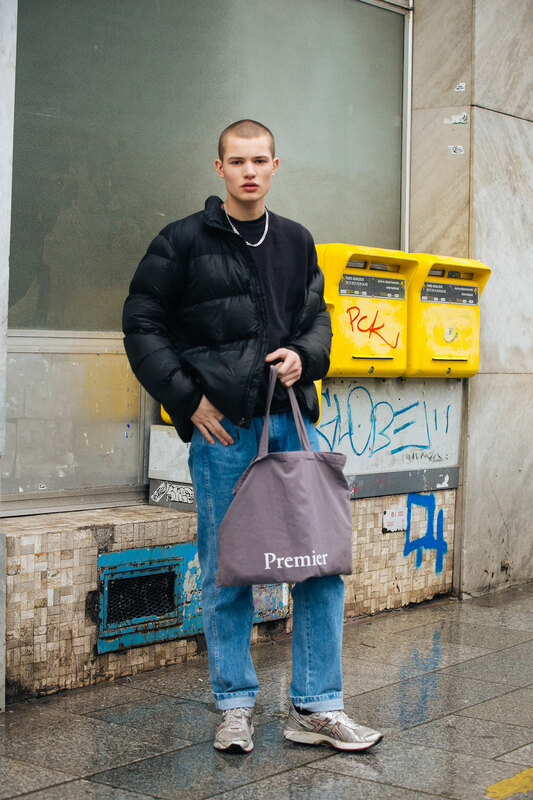 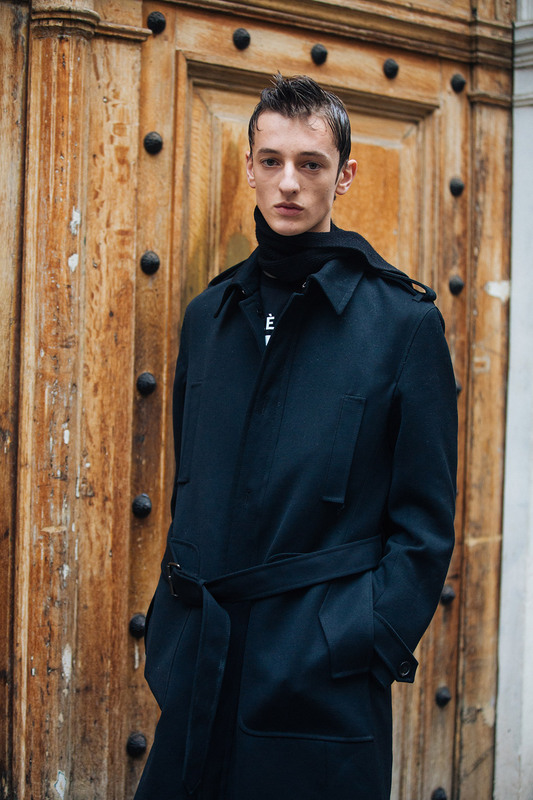 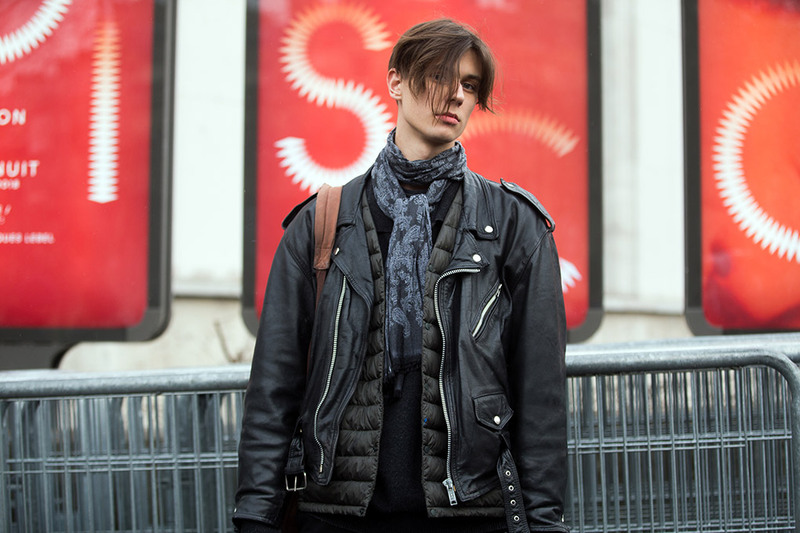 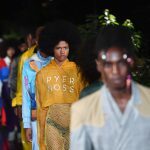 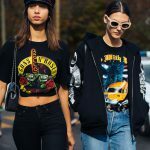 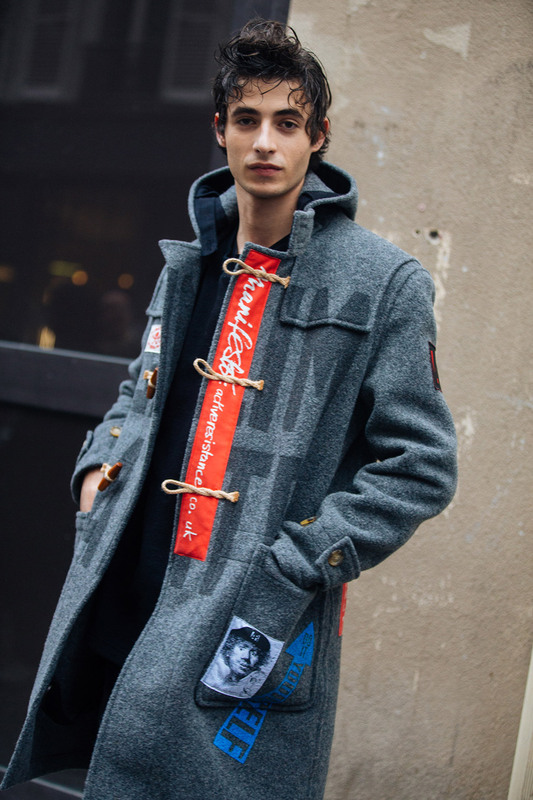 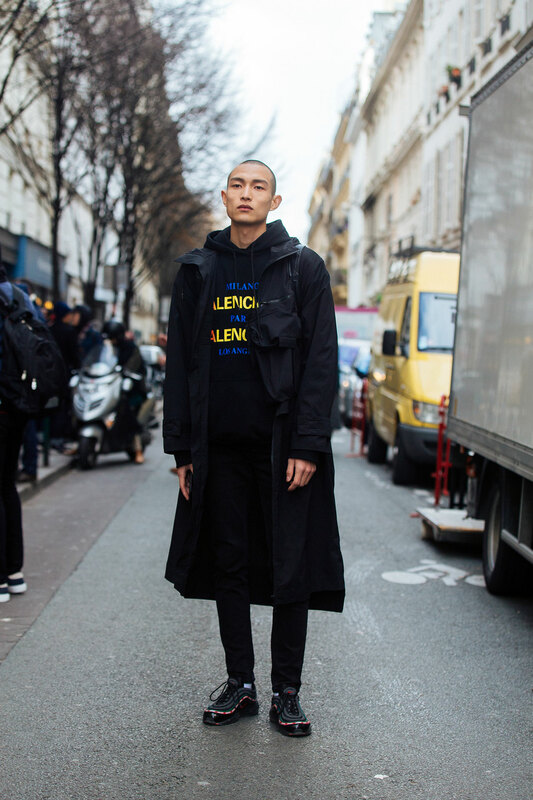 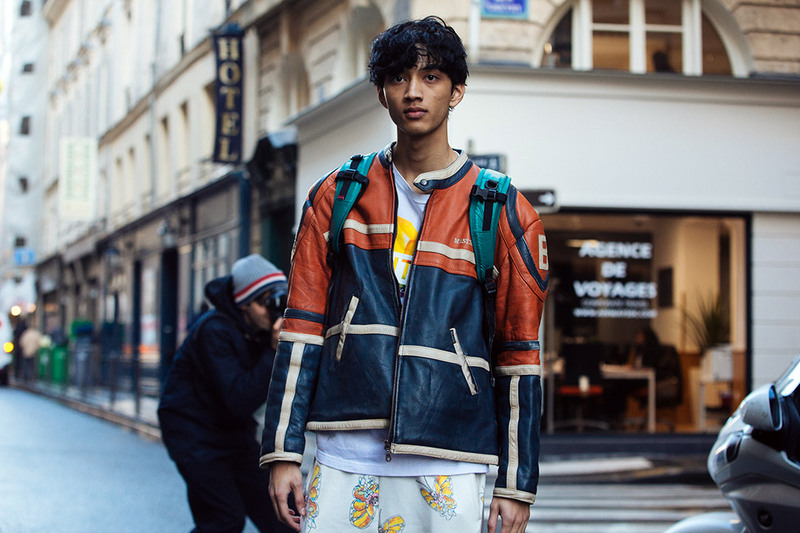 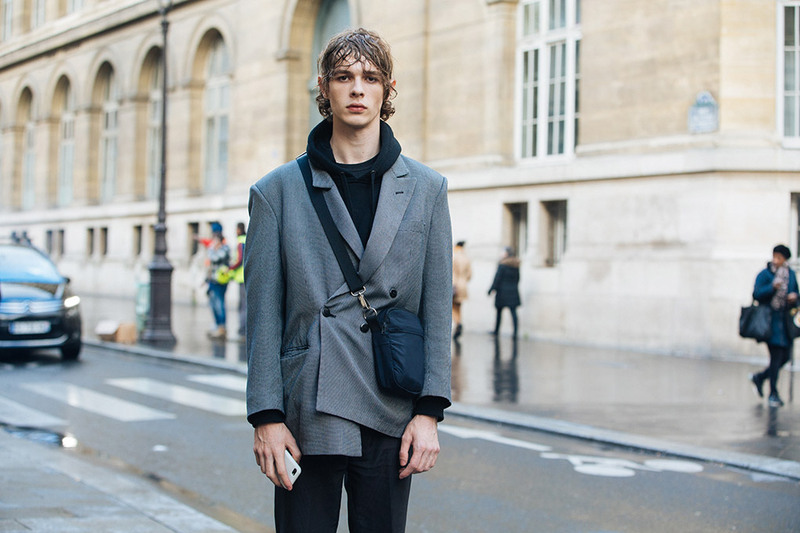 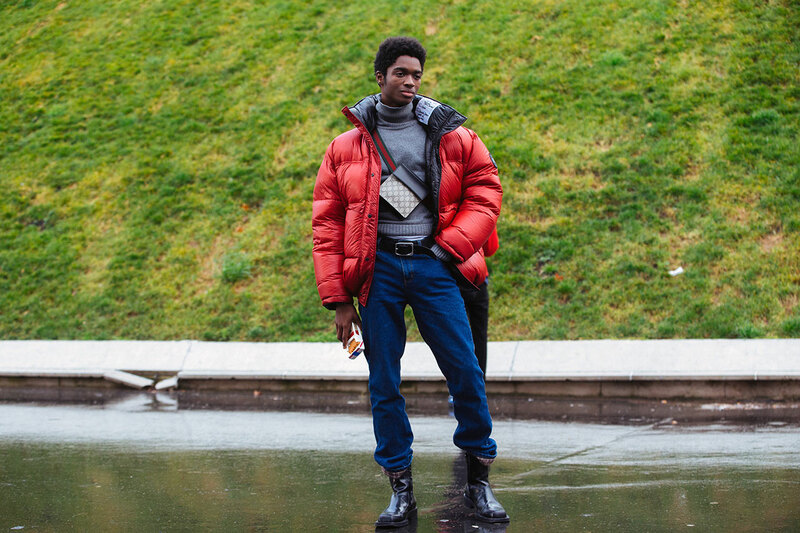 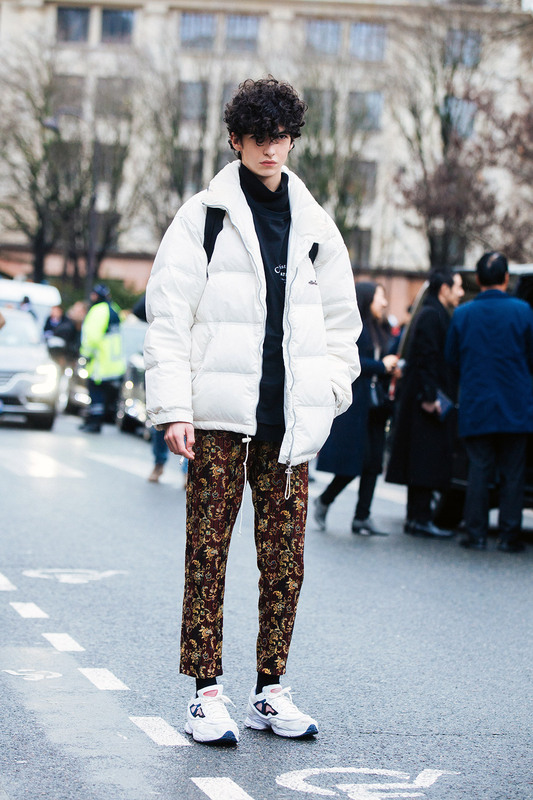 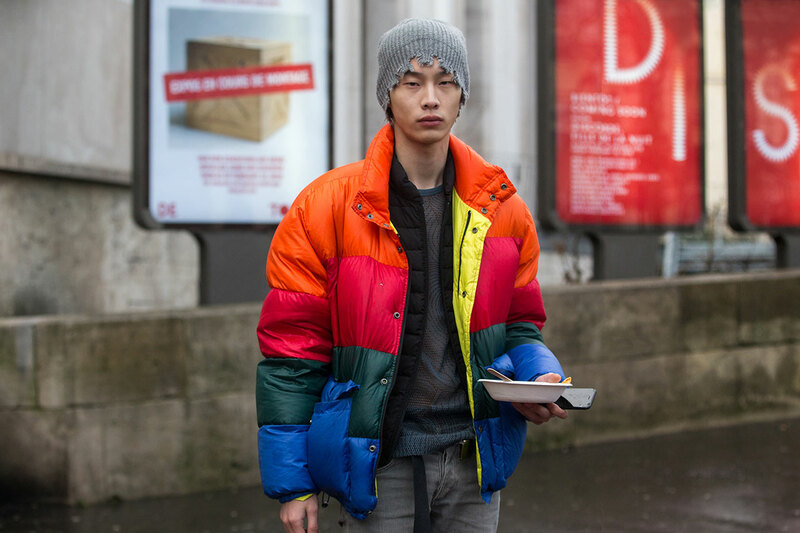 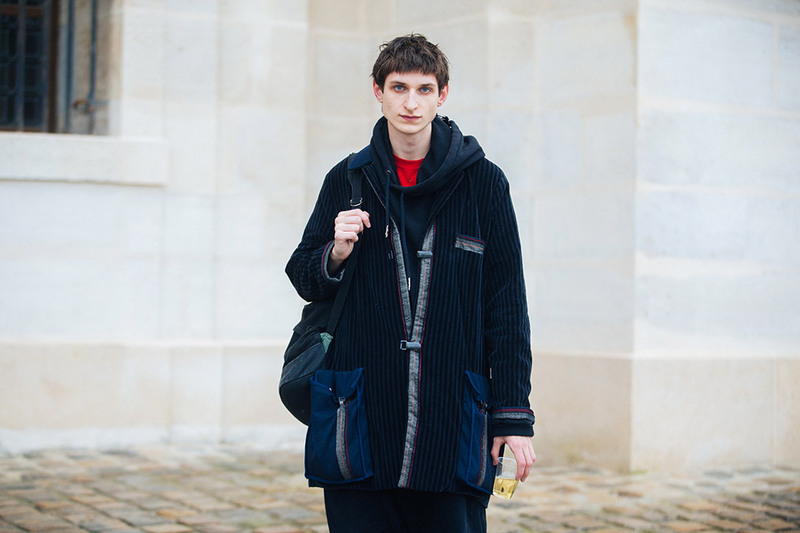 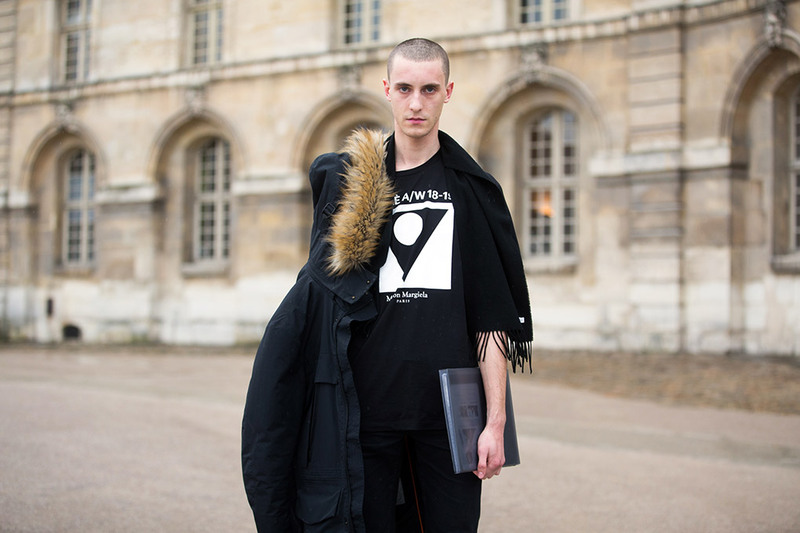 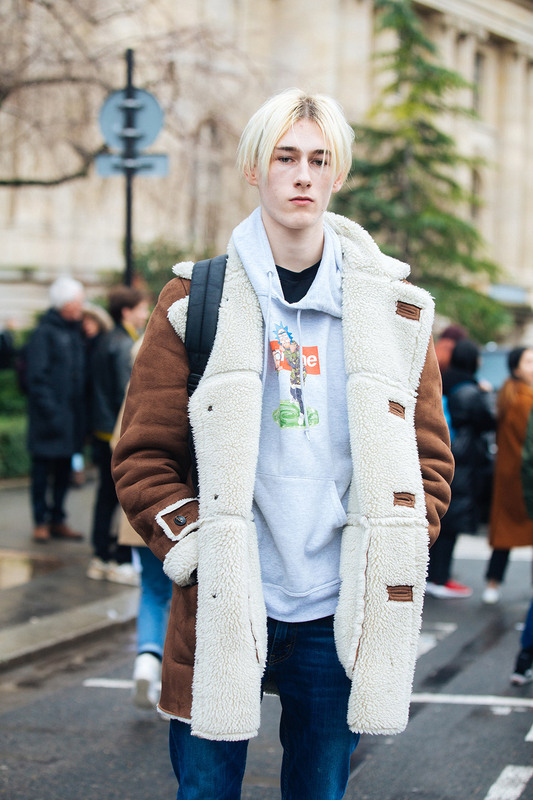 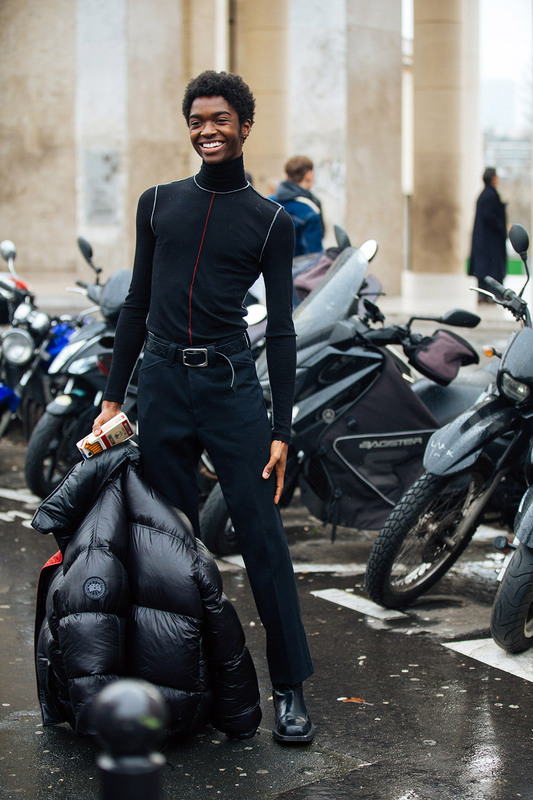 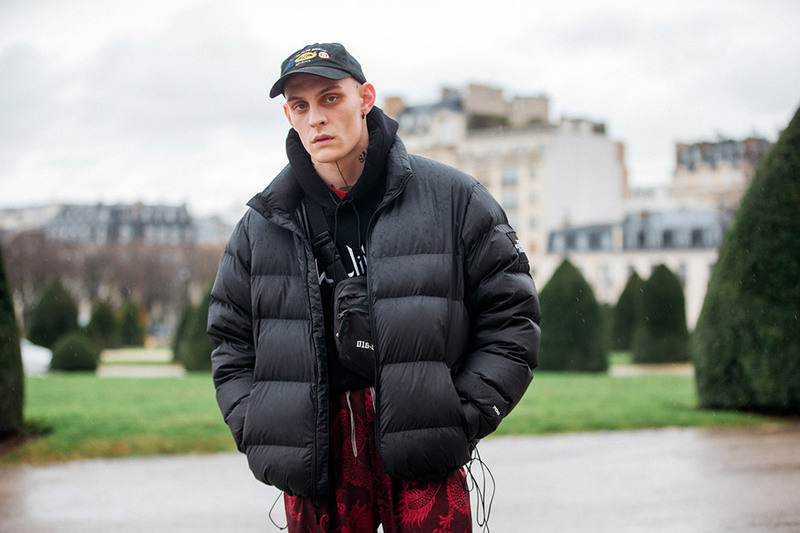 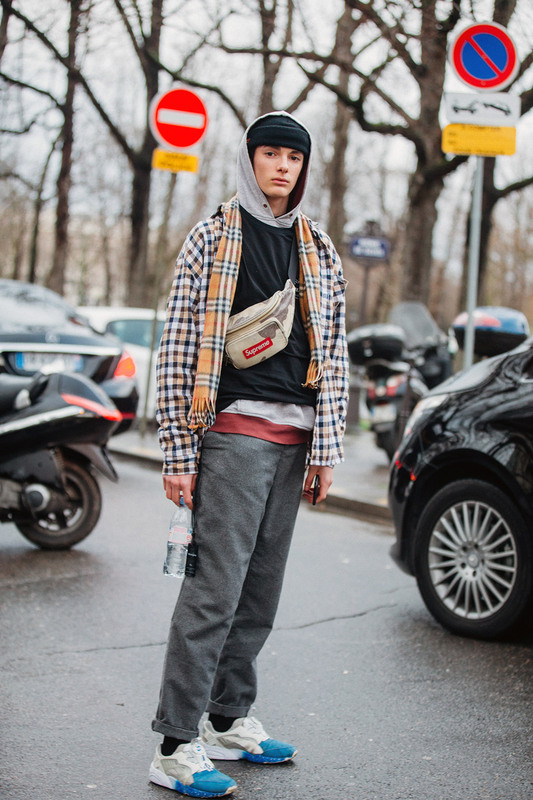 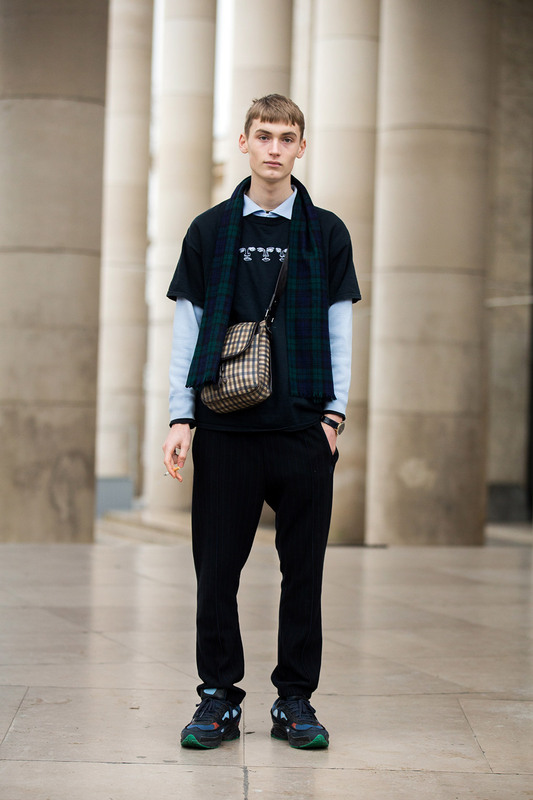 From the left to the right bank, street style photographer Melodie Jeng captures the best between show moments from men’s fashion week in Paris. 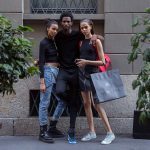 Check back here for daily updates! 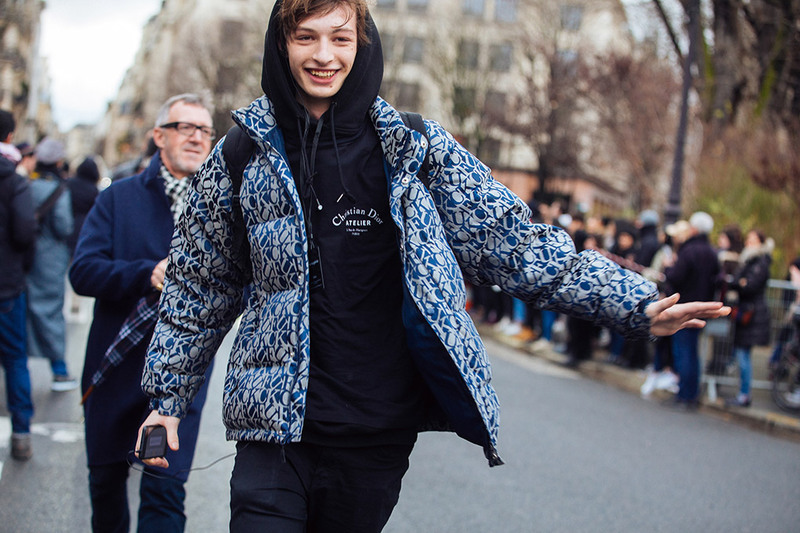 Yes!, …. 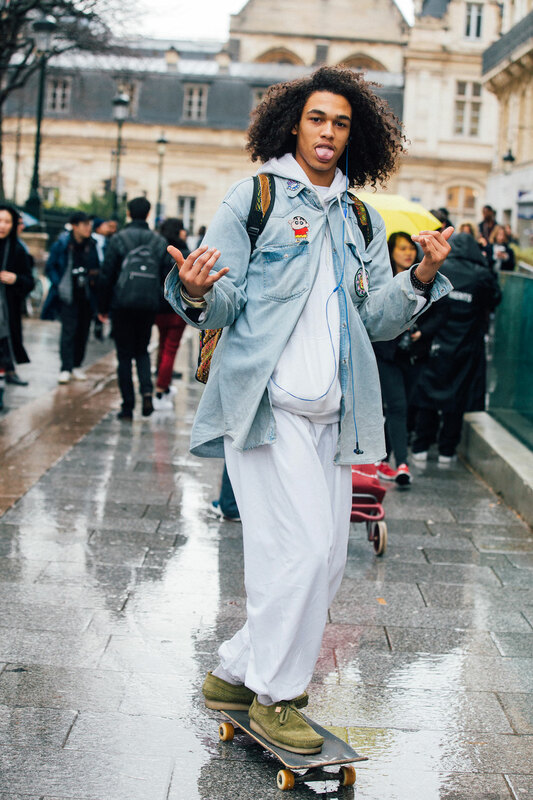 Yup, …. 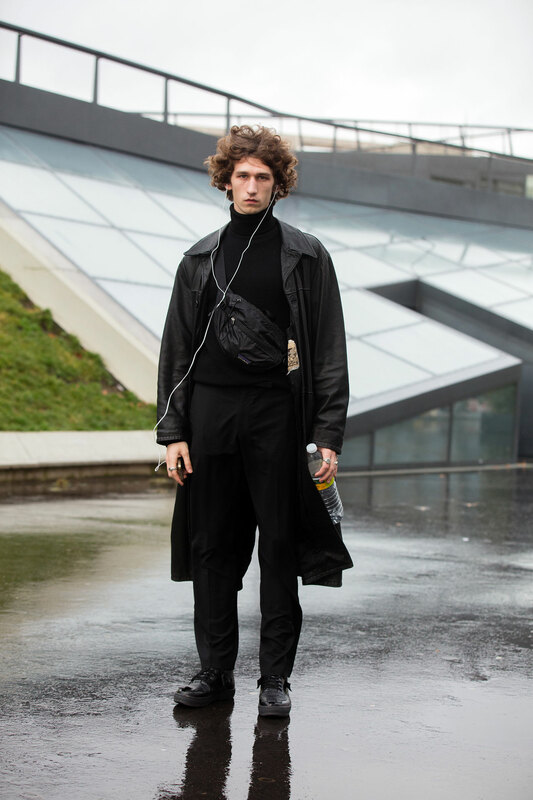 you folks may be missing a bible boat, … so to speak. 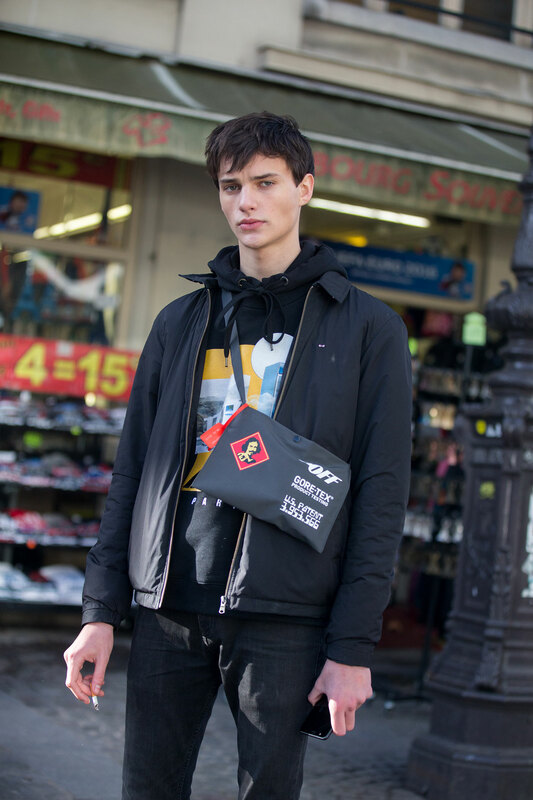 The fact that Ryan Tift’s image is NOT covered on every billboard border-to-border and coast-to-coast, … IS, … beyond baffling, … to say the very least! 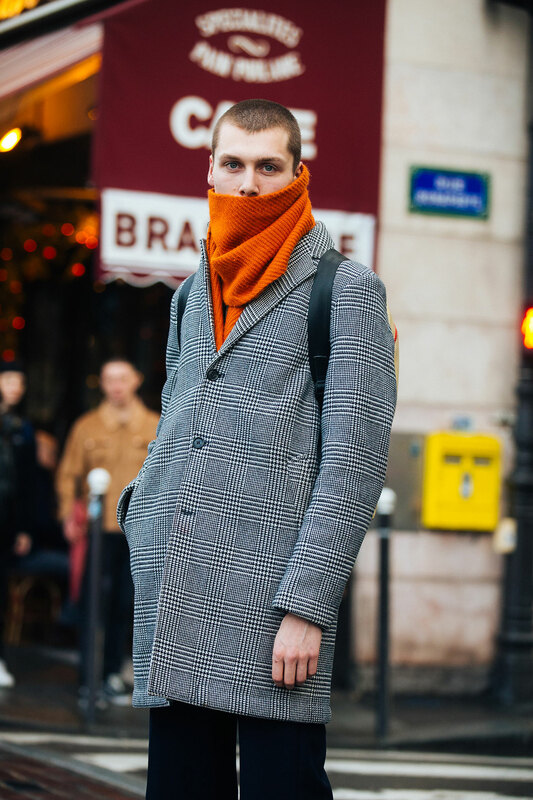 all dressed up, and nowhere to be seen! 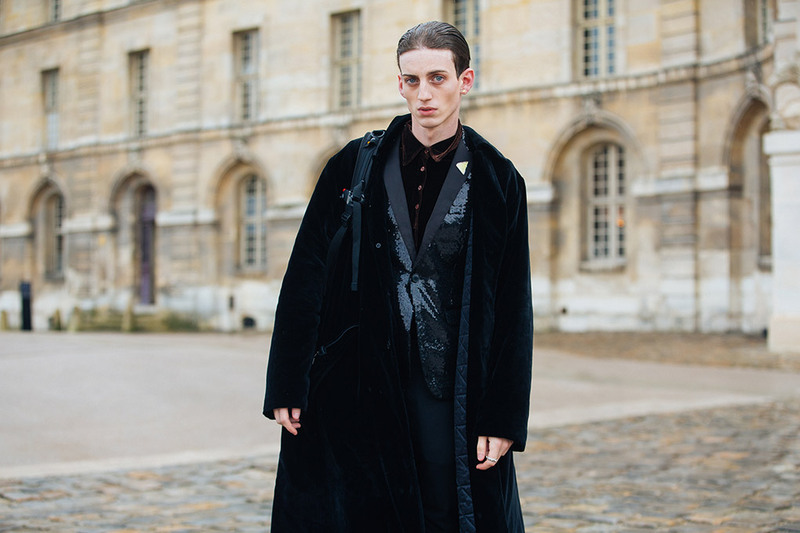 A Shakespearean tragedy to be certain, my dears! 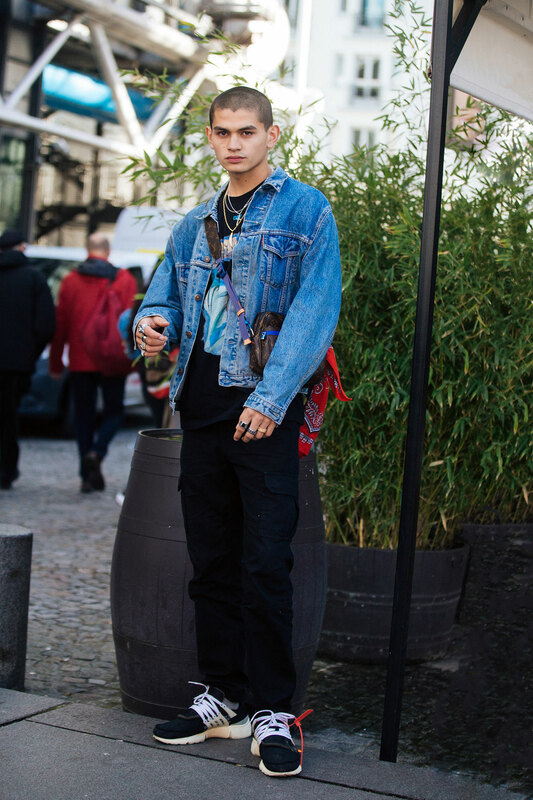 Jeez! 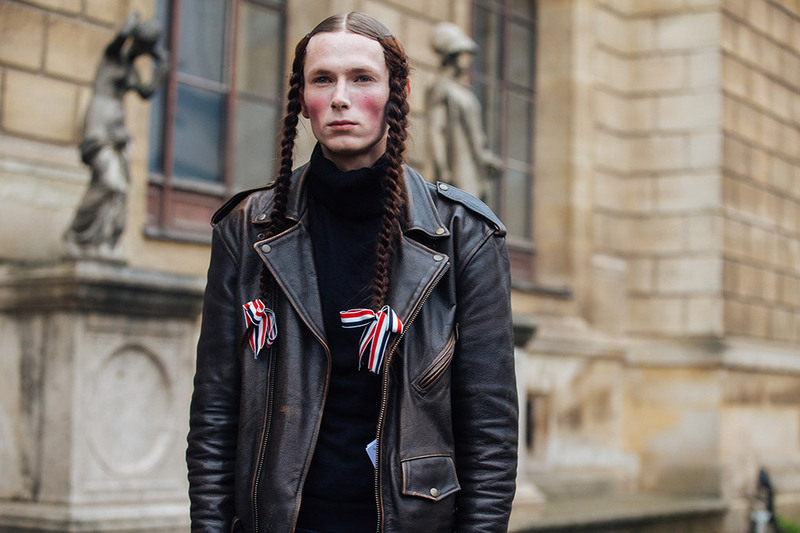 The classic beauty went down in history.